Athletes switching to other sports are not a rarity today. We've seen boxers and martial artists try their worth in MMA, MMA stars step into the boxing ring, we've even seen an NBA star switch from the basketball to a much smaller one (a golf ball) a few years ago. And there are many pro wrestlers, too, who were active in other sports before becoming stars - or antiheroes - in the ring. Brock Lesnar is a 2-sport athlete and the current universal champion. 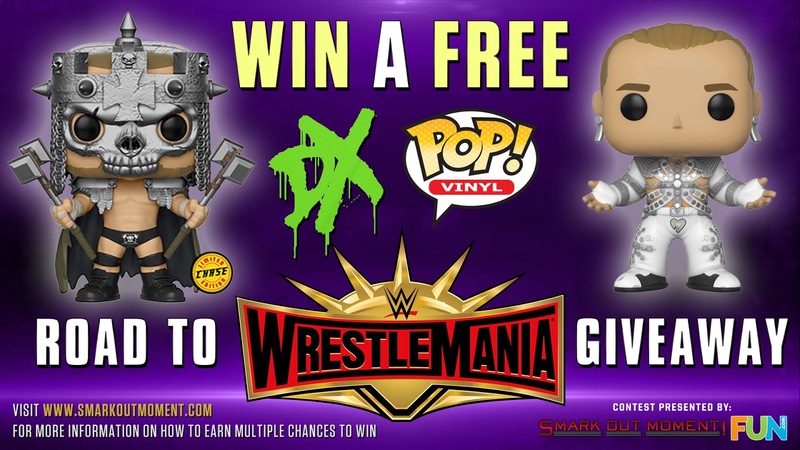 New England Patriots player Rob Gronkowski momentarily stepped in the squared circle at WrestleMania 33 to help Mojo Rawley win the Andre the Giant Memorial Battle Royal. Anything can happen. Let's take a look at a few of wrestling's biggest stars and how they got their start in sports before they went into sports entertainment. Kevin Nash, along with Scott Hall and "Hollywood" Hulk Hogan were the original founding members of the "nWo" back in the mid to late 1990s. Their New World Order was more important than many would think - it was instrumental in turning the World Championship Wrestling into a more adult-oriented product - what better sign to this than the fact that the nWo was imitated, mocked, parodied, loved, and hated until its dissolution in 2000. Few people know that Kevin Nash was a professional basketball player before turning to pro wrestling. Of course, this makes sense, given his height of 6'11 (211 cm), so he was certainly fit for this sport. 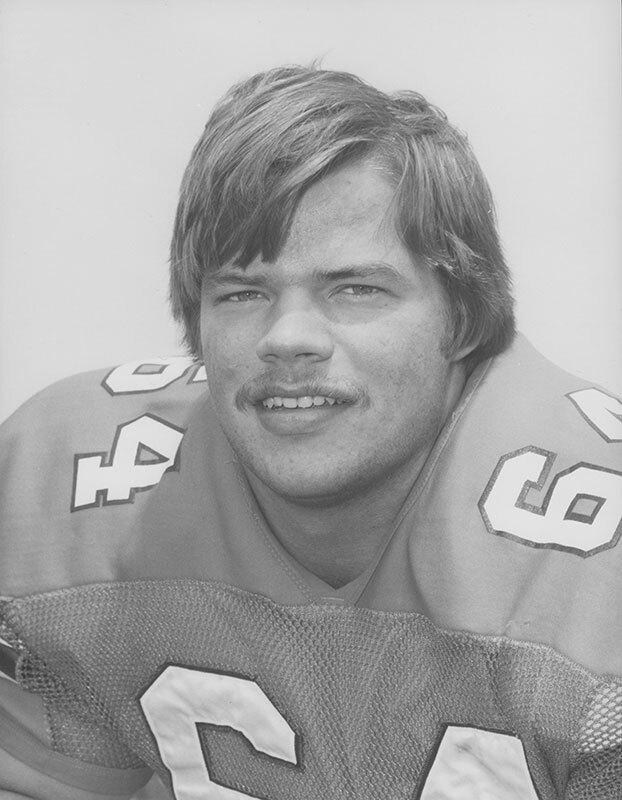 While Nash attended the University of Tennessee, he was a center for the Tennessee Volunteers from 1977 until 1980. His career highlight was making it to the NCAA Sweet 16, but he would eventually run into a series of incidents, namely slapping his head coach Don DeVoe. Nash then headed over to Germany to play for a variety of teams before his career ended in 1981 after he suffered an injury when he tore his anterior cruciate ligament. If you've forgotten about Ron Simmons' work as the blue-armored gladiator Faarooq Asad, we don't blame you, as it was stupid. But that was a rare instance of Simmons doing something forgettable. Simmons started his athletic career by playing tight end and linebacker for Warner Robins High School. He went on to be named lineman of the year and first team All-State by The Atlanta Journal-Constitution in 1976. 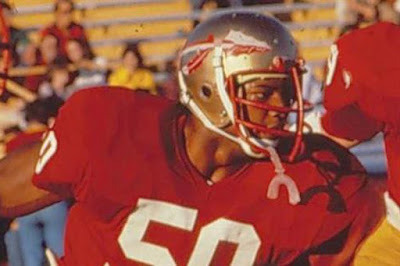 Simmons kept this success going while attending Florida State, where he was also called one of the "greatest recruiting victories" due to his talent and would play from 1977 until 1980 as a defensive nose guard. While there, the team was in the Associated Press Top 20 three times and went to the Orange Bowl twice. He was ninth in the Heisman voting in 1979 and his jersey (#50) was retired in 1988, which was only the third time in the school's history for a number to be retired. Of course, he would eventually be inducted into the Orange Bowl Hall of Fame as well as the College Football Hall of Fame (and eventually, the WWE Hall of Fame as well). Simmons was drafted in the sixth round of the 1981 NFL Draft and played for the Cleveland Browns in 1981 and 1982, the Ottawa Rough Riders in 1981 and finished his football career with the USFL Tampa Bay Bandits from 1983-1985. During his wrestling career, he would become the second-ever African American world champion, winning the WCW World Heavyweight Championship from Vader in 1992, which would arguably be his biggest accomplishment, even though he would manage to win three more titles in WCW and three more in WWE. Damn! Today, Dwayne "The Rock" Johnson is best known for his movie roles but not long ago, he was a major star in the ring. 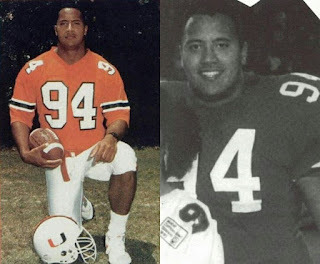 Before his rise to stardom as a pro fighter, The Rock was a pretty good footballer, playing defensive tackle for the University of Miami. With the Miami Hurricanes, he won a national championship in 1991, but he was overlooked in the NFL draft due to some injury-related issues. Oddly enough, his replacement was Warren Sapp, who would go on to become an NFL Hall of Famer. 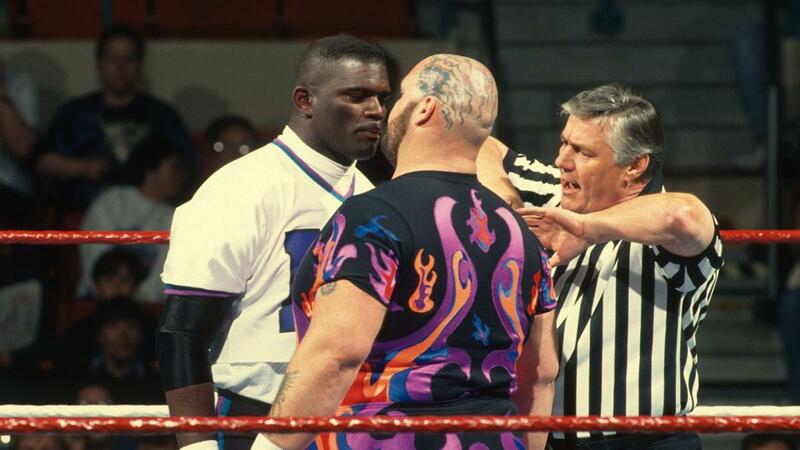 After a short while at the Calgary Stampeders in the Canadian Football League in 1995, he abandoned his dreams of being a football star and turned to professional wrestling, where he would make his grand debut at Survivor Series 1997. The rest, as we know, is history. Before becoming the nigh unstoppable world champion of WCW (and eventually, two-time world champion in WWE, most recently with his Universal Championship reign that started at Fastlane 2017 and ended at WrestleMania 33), Bill Goldberg was in the NFL. He was drafted by the Los Angeles Rams in the 11th round (302nd overall selection in the 1990 NFL draft) and played in that season, before moving on to the CFL Sacramento Surge (and then the Sacramento Gold Miners when they changed their name) and Atlanta Falcons from 1992 to 1994. He was then cut by the Falcons, but in 1995, the Carolina Panthers picked him up, even though he never played for them and was cut once again. Last but not least, let's return to the glorious past with another loved/hated character of the World Wrestling Federation: Lex Luger, born Lawrence Wendell Pfohl. The two-time WCW World Heavyweight Champion, one-time WWA World Heavyweight Champion, and five-time NWA/WCW United States Heavyweight Champion started his pro sports career as a football player with the Miami Hurricanes, playing with legendary players like Jim Kelly, Jim Burt, Mitch Guittar, Fred Marion and Mark Richt. He was booted from the team, though, due to an incident involving the trashing of a hotel room during a road trip to Atlanta. After this unfortunate event, he continued to play football for various teams before giving up on football and switching to wrestling. He retired from active duty in 2006, returning to the WWE a year later on its Wellness Policy, counseling athletes on nutrition, wellness, and exercise behind the scenes. 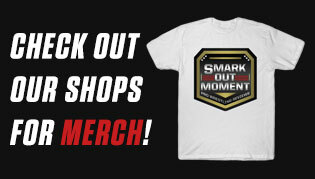 Are there any athletes outside the wrestling industry that you'd like to see make the jump to WWE in the future? Should WWE be looking more into UFC fighters, football players, basketball stars or anything else in particular? 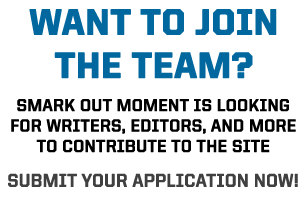 Scout some talent and leave a comment!